In Hong Kong companies law, every incorporated body (e.g. Company) must consist of at least one Statutory Secretary which is a position to handle and fulfill compliance requirement. 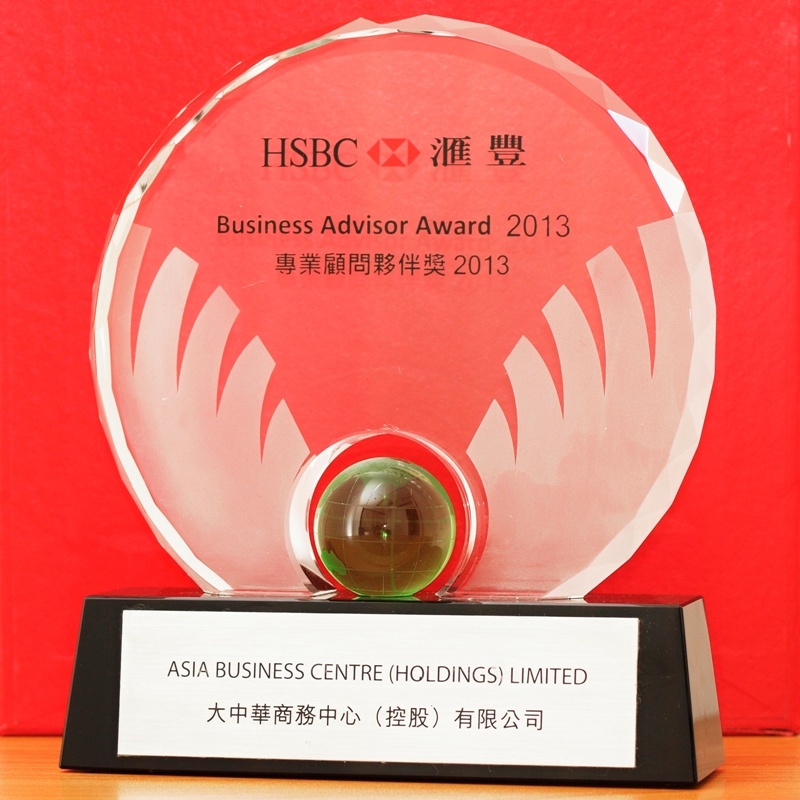 Asia Business Centre (asiabc.com.hk) can be your firm's Secretary. Under the Companies Ordinance (Cap. 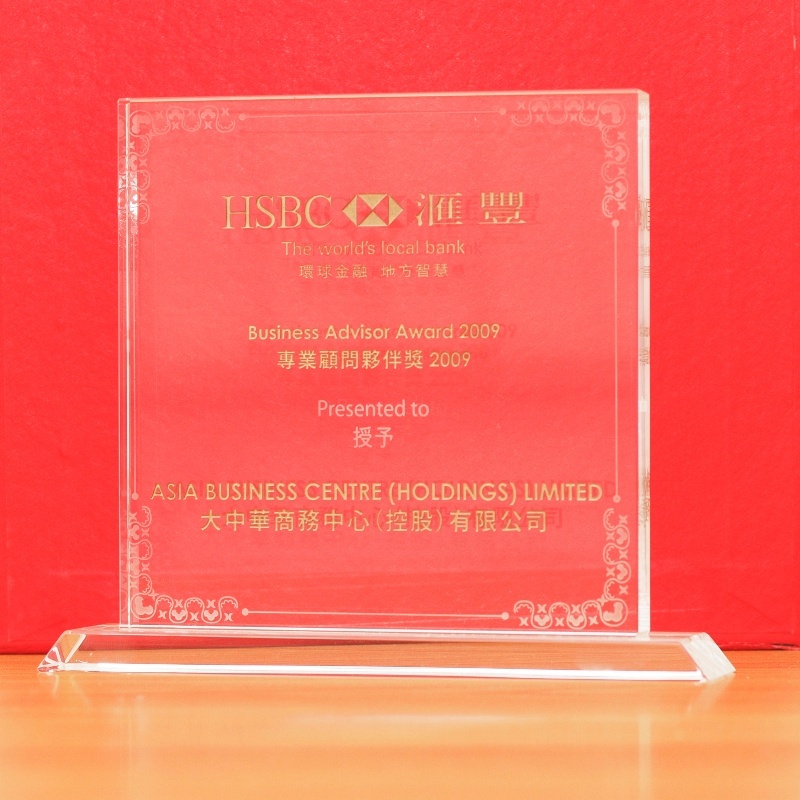 32) of the Laws of Hong Kong, a limited company incorporated in Hong Kong should appoint a company secretary, to perform the legal liability of the company, which includes declaration of relevant organization structure, changes of shareholders and directors to the Companies Registry, as well as contemplation of the agenda of company meetings for Board of Directors, preparation of annual general meetings of shareholders and provision of professional advisory service and advice on relevant statutory ordinances. 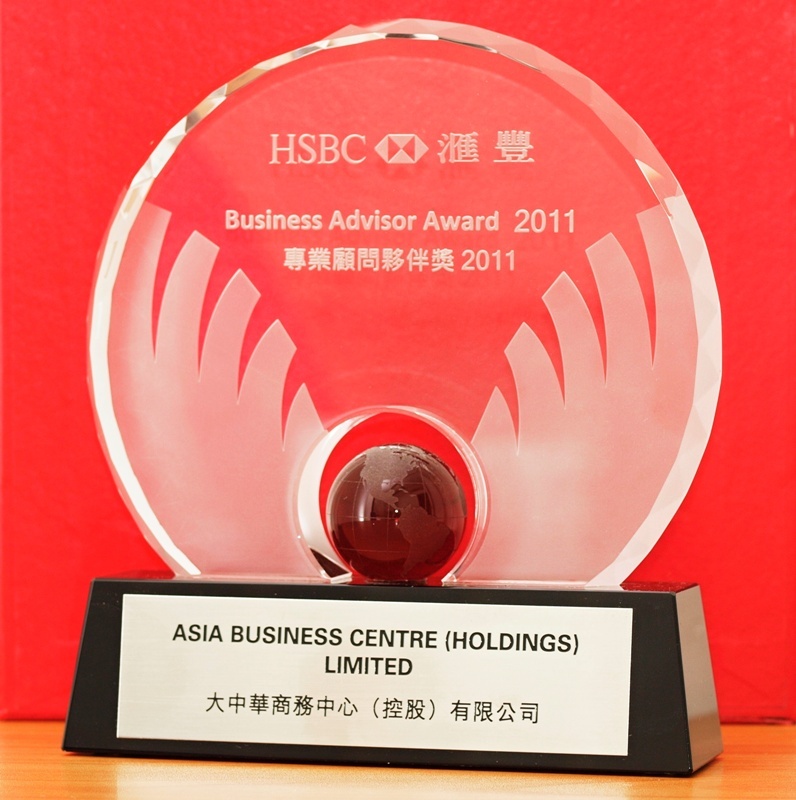 Asia Business Centre provide Corporate Secretarial Service, committed to reducing worries and doubts incurred by clients when facing relevant laws, and assessing whether corporate strategy is in compliance with relevant laws, while communicating information on the latest company laws and conducting analysis on the effects confronting the company. 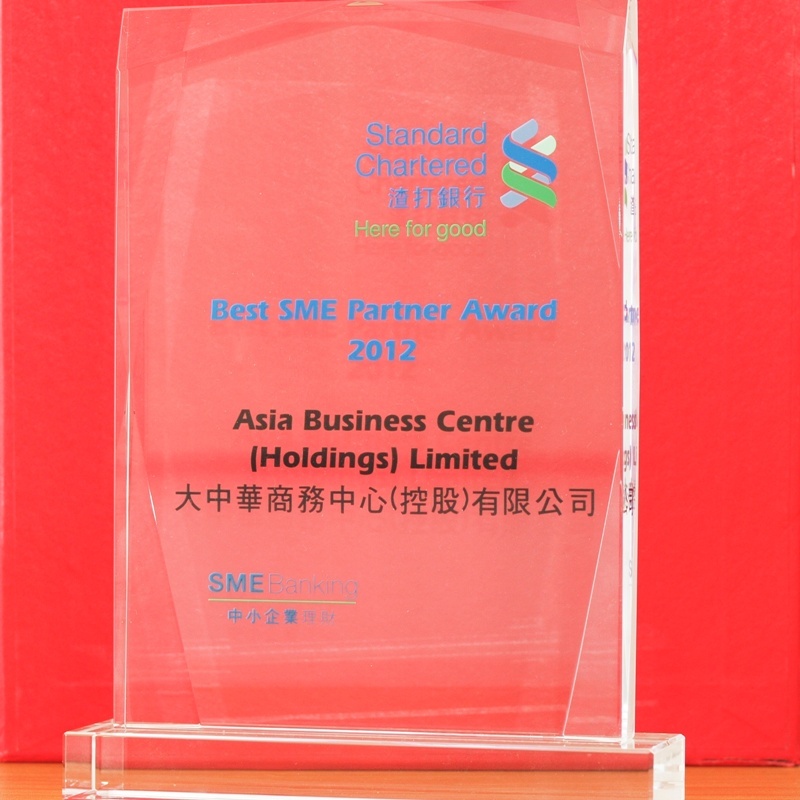 Prepare and keep statutory records, such as register of shareholders and register of directors, etc. 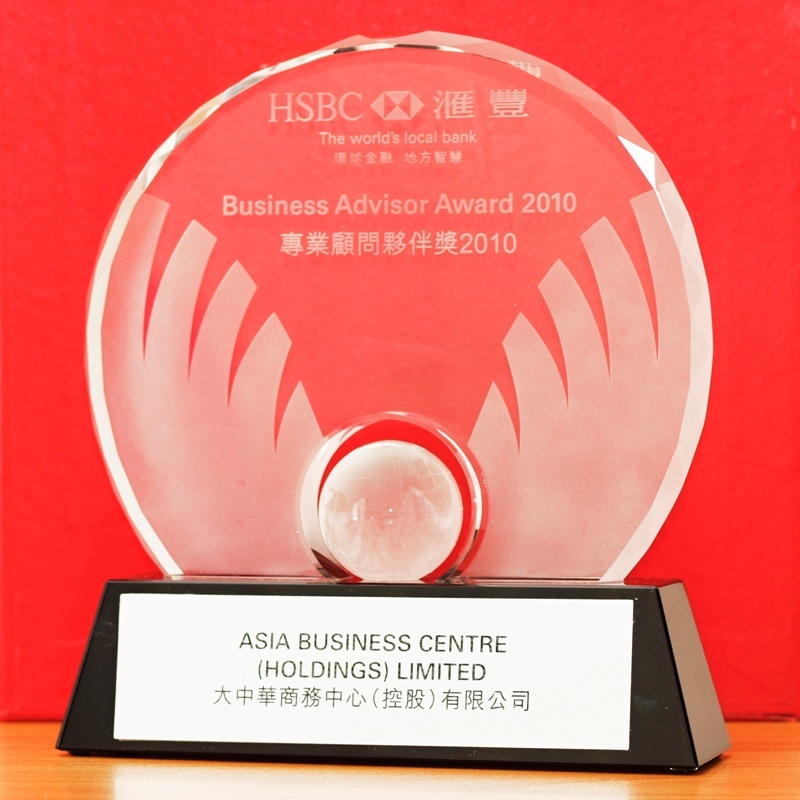 Kindly consider comprehensive statutory company secretary services offered by Asia Business Centre.